Llandybie is a community and a large village two miles north of Ammanford in Carmarthenshie. Llandybie hosted the National Eisteddfod in 1944. 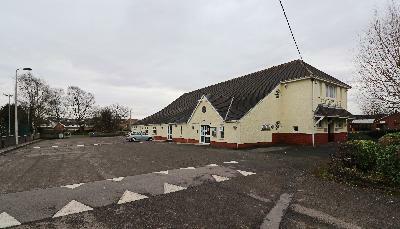 It benefits from a railway station on the heart of Wales line. 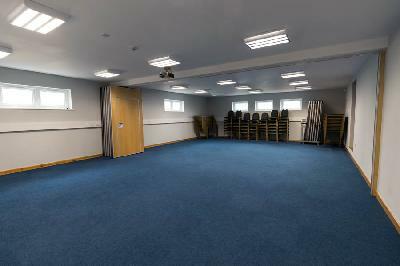 Llandybie Public Memorial Hall is a state of the art event, training and conference centre. 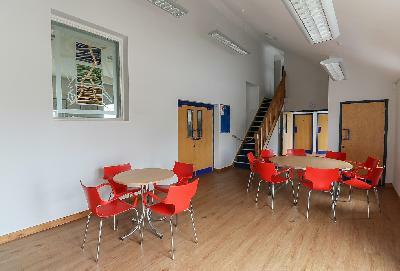 Located just 10 minutes from junction 49 of the M4, the centre provides easy access to all parts of Wales. 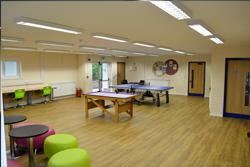 This resource centre provides a professional yet relaxing environment for meeting, conferences and training. 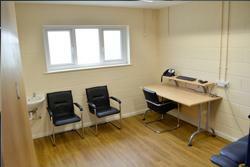 There is IT facilities on site including laptop hire and Internet access. 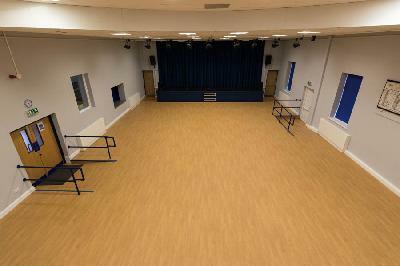 We can host a variety of events and offer a variety of rooms with capacity ranging from 5 to 400 people. 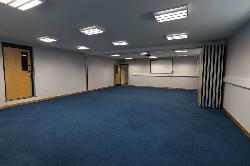 We can also offer refreshments in any booked room. There is a large onsite car park with space for over 60 vehicles. Available to hire 7 days per week. 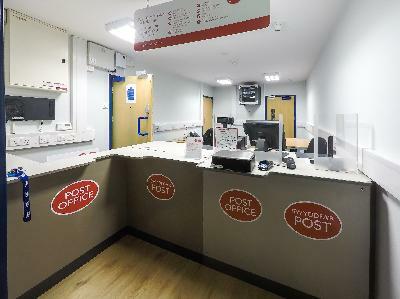 NEW IN 2018 - LLANDYBIE POST OFFICE NOW OPEN! At the junction 49(m4) take exit onto the A483 (3rd exit from M4) Follow for approx 5 miles. At Tiry Dail continue forward at the traffic signals. At the cross, turn left at the traffic signals. Follow for approx 2 miles, Then turn onto Woodfield Road.